This all-important task had been overlooked come awards season. But not anymore. After a decade in existence, Location Managers Guild of America held their first awards ceremony this week honoring some members who brought some of the most memorable shots to the screen in 2013. Feature films, television series and commercials were honored by over 450 LMGA members who attended, according to Variety. “The Secret Life Of Walter Mitty” took home the big prize for outstanding location feature. How do location scouts know where to look? It starts with the director, the script and storyboards. The director helps guide the location scout so they can best represent his/her vision. Consequently if you’re handing your final storyboards off to a scout, you can pre-scout amazing locations. Descriptions can go a long way, but finding similar style locations and using them in your digital storyboards will help your location scout to find a selection of possible shooting spaces. However, on an indie project, where you are both the director and responsible for finding locations, you can utilize a vast array of locations to help stimulate your creativity in finding the perfect look and feel for the scene. While you may not be a member of the LMGA just yet, there’s no reason you can’t excel in providing yourself with the perfect place for your next project. Check out PowerProduction’s massive stockpile of Ultimate Storyboard Locations. A vast array of storyboard-optimized locations, perfect for dragging and dropping right into your digital storyboards. 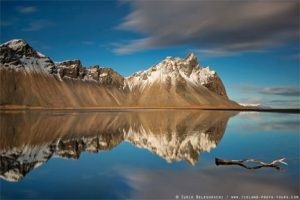 Find that perfect backdrop which will bring the entire look and feel of a scene together. Finally, for more information on Ultimate Storyboard Locations visit the website. 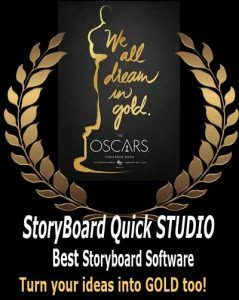 View the #1 digital storyboard software solutions on the market, check out StoryBoard Quick and StoryBoard Artist. Read more indie-filmmaking tips in our blog on low budget filmmaking.